A friend of mine many months back gave me my own starter of kefir grains. After she'd strained the grains from the kefir she placed them in a clean glass jar and poured the appropriate amount of fresh organic milk. She secured a square of cheesecloth over the top of the jar and told me to set it on my kitchen counter, somewhere out of direct light and not too warm either. In a day or two I'd have my own batch of kefir ready to be strained from the grains, bottled, and kept in the fridge to be enjoyed until the next batch was ready. Well I followed her instructions and in no time my grains had doubled in amount. I was able to increase the amount of milk I fermented over the following weeks and thus increase my yield of beneficial probiotic, enough to begin separating grains to create starter batches to share. Enough for me and Mike, and enough for my parents, sister, and nephew. For my close friends, a family of four. For my husband's parents and two grandmother's. And most recently for my husband's aunt, uncle and cousin. One of my girlfriends always jokes, "We'll get the whole world on kefir!" Not a bad idea! I've hesitated to write this post for one silly reason. I think kefir isn't very photogenic! But with all the kefir sharing going on I decided to finally go ahead, so there's a place to refer friends and family when they start their own kefir cultivation. I hope this is helpful. So what is kefir? Why should you drink it? And how should you care for it? I'll try my best to explain. 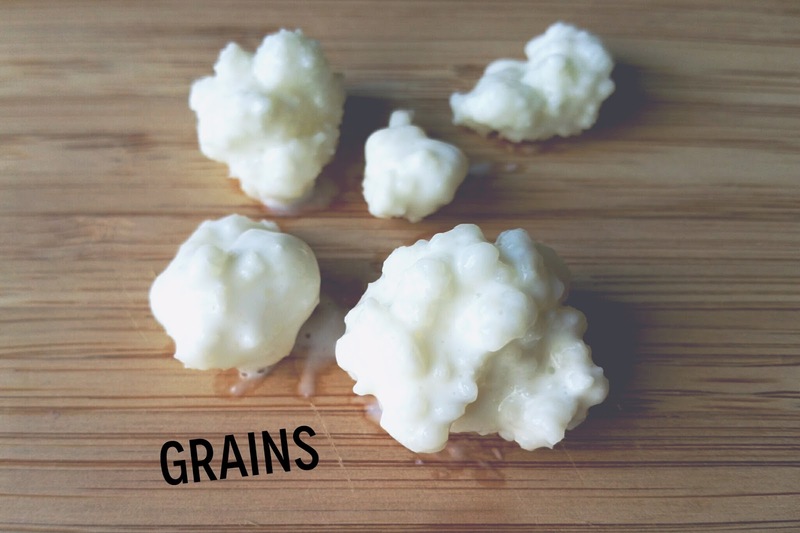 Basically kefir grains are a living combination of beneficial bacteria and yeasts, like a SCOBY, (think kombucha) that breaks down the lactose in milk primarily and imparts many varieties of healthy probiotic bacteria. Which is why its so great to incorporate into your diet and drink it often. And benefits my family has noticed include a better nights sleep, and an improved mood. It's helped my husband's dry skin too. Studies have even linked probiotic consumption in children and mothers to a decrease in allergies. Something we think has helped my nephew dodge the genetic allergy bullet we were sure he was born with. He's been drinking kefir every morning since he turned one and he loves the taste! Drinking kefir is also a great way to get amino acids. Also many minerals and vitamins like calcium, iron, potassium, and zinc, vitamin A, vitamin C, vitamin D, to name a few. How to care for your kefir. So you've got kefir grains and milk, you can use sheep, goat or cows milk. I prefer organic whole cows milk. Then after fermentation you'll sometimes see curds and whey. The grains are slightly spongy and look a little like cauliflower. The whey is the clear liquid that starts to separate from milk solids (curd) because of fermentation. When the process is complete and the grains have been strained out, the kefir resembles thin yogurt and has that same slightly sour taste that natural yogurt or buttermilk has. It's often even a little effervescent. Once you get the hang of how long to let the grains and milk culture you can control the thickness of the resulting kefir and even the strength of the taste to your liking. 1. We're taking about milk kefir here. So don't rinse your grains. 2. Keep your kefir in glass preferably. I use a mason jar. Nothing corrosive. And NEVER metal. 3. Allow your kefir to breath. During the fermentation there will be a bit of expansion and carbon dioxide released as well. So don't seal the jar or cover the top of the jar with anything tight fitting, heavy or solid. A cloth, cheese cloth, or mesh would work great to allow air in and out while still preventing any contaminants from falling in. 4. Use a plastic mesh strainer or wood or plastic spoon to strain or remove the grains. Again no metal. I use this strainer. 5. 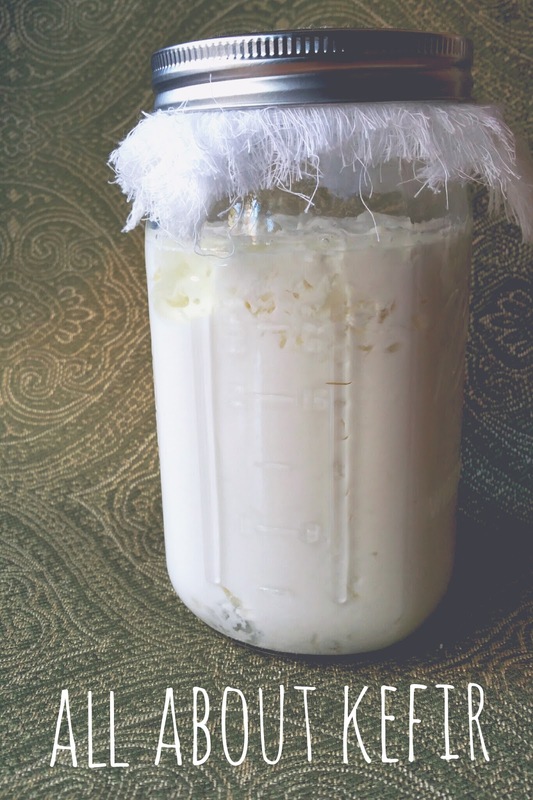 Kefir should be ready within 48 hours so do not ferment much longer than that. If it's not fermenting it may be you have too much milk or is too cold. The opposite is true if it's over fermented too fast. 6. Do not exceed 4 cups milk per batch of kefir. 7. Once your grains have multiplied past 4-5 tablespoons start another batch, give some grains to a friend or (gulp) throw some out. 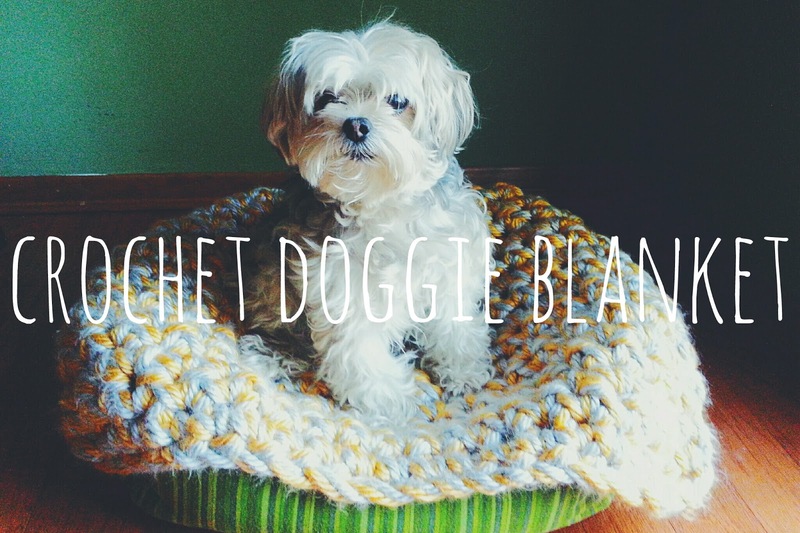 Tip: Pets need healthy bacteria too! My favorite way to cut back excess grains is to feed 1 or 2 to my pup Kiwi! She thinks they're treats and comes running when she here's me tapping the strainer against the glass bowl. Grains aren't that appealing for people to eat but they're perfectly fine for dogs. I recommend this website for more information. There's tons of pictures and articles on every kind of kefir related topic. Like how to take a break from making kefir but keep your grains alive. 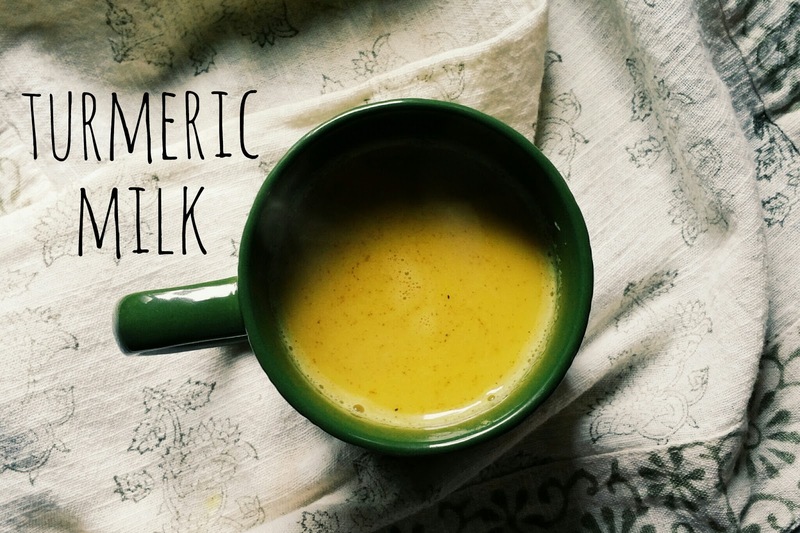 What are the differences between water kefir and milk kefir? Step 1. Add milk to grains. Roughly 1 1/2 tbsp per cup of milk. Cover with cheese cloth. Step 2. Wait a day or overnight. Step 3. 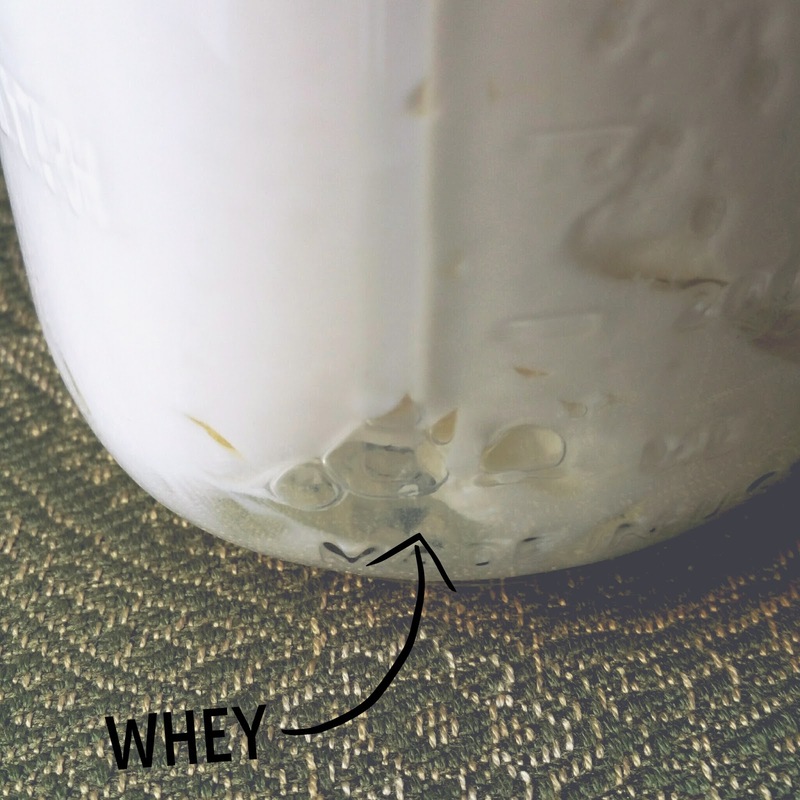 Remove cheesecloth place on a lid and shake contents to mix together any curds and whey that may have separated. Step 4. Remove lid and pour liquid through a mesh strainer into a glass bowl or cup. You may need to tap the strainer against the side of the bowl to help the kefir stain through. Stirring carefully with a plastic spoon or rubber spatula is fine too. Step 5. Place strained grains into a clean glass jar and repeat steps 1-5. Step 6. 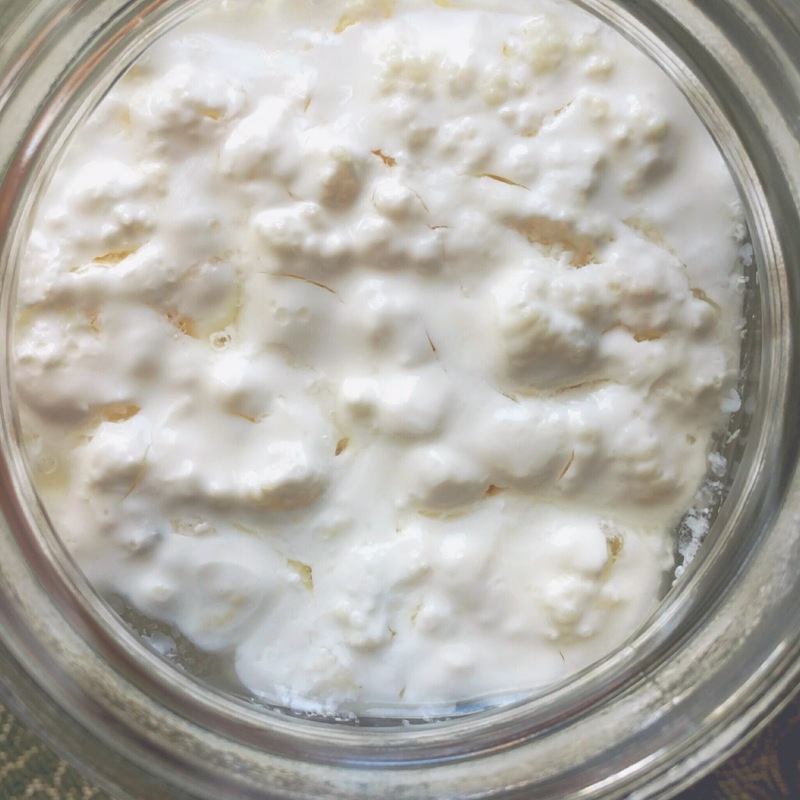 Your freshly strained kefir can store in the fridge for about a week. At this point it's fine to top with a lid but keep in mind the folder the bottle or jar is and the longer it sits the more pressure may build. Careful when opening. I'll be posting some ideas on how to enjoy your kefir soon!